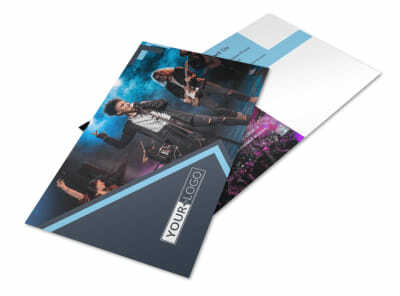 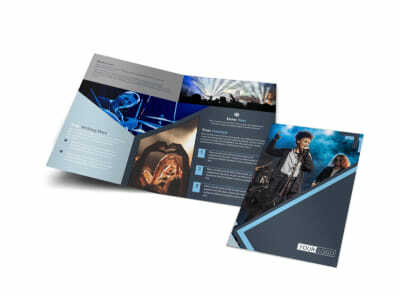 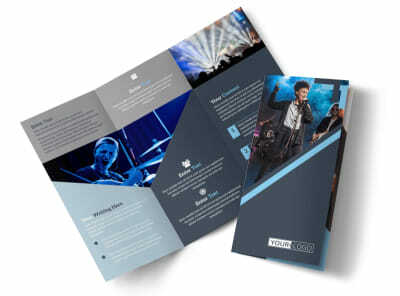 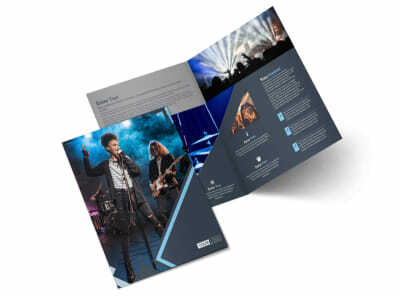 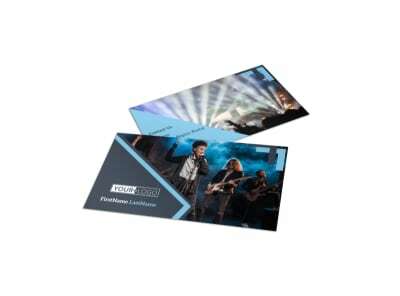 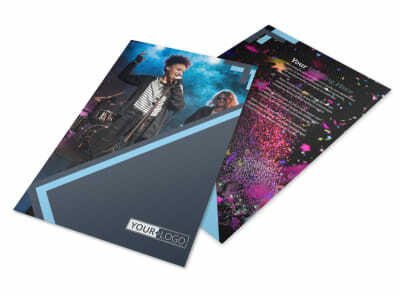 Customize our Pop Music Concert Postcard Template and more! 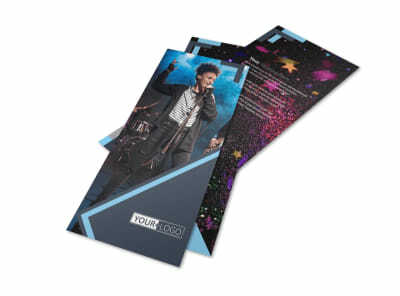 Make sure every seat is filled when you advertise an upcoming performance with pop music concert postcards. 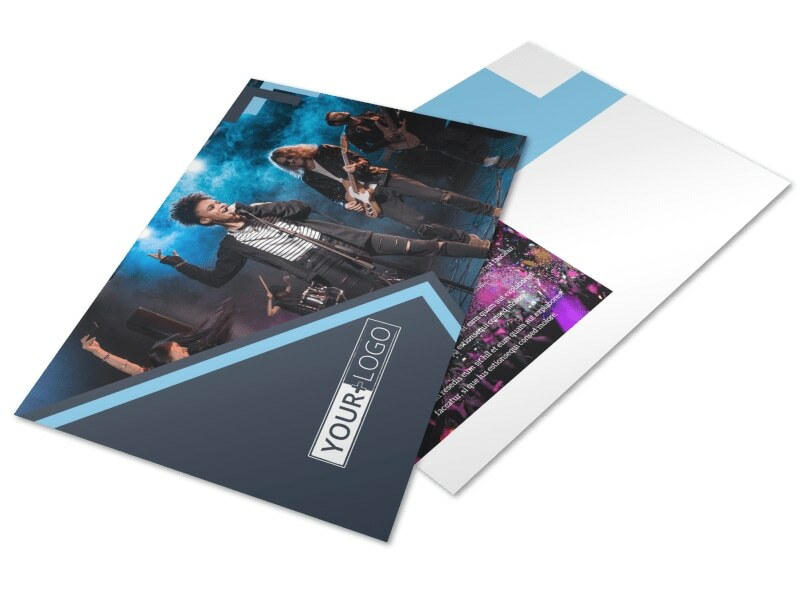 Our editor and templates make it easy to design your custom postcards; just choose a template, select a layout, add photos or graphics and text, then print your cards from anywhere. 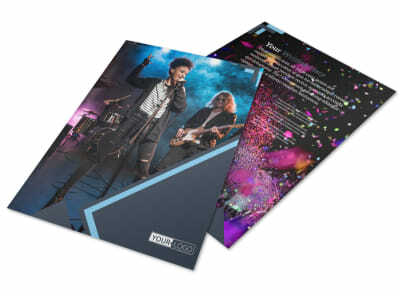 Rock out with our editor now and get a print-ready design in minutes!